security (all rooms have an emergency telephone alarm button for call-out assistance). The only extra bills are a resident’s telephone line, with call charges below BT’s, and a TV licence (free if you are over 75). Abbeyfield is affordable to all regardless of income. Charges can be met through private resources, and housing or other benefits. We are happy to discuss any of this with you, in complete confidence. 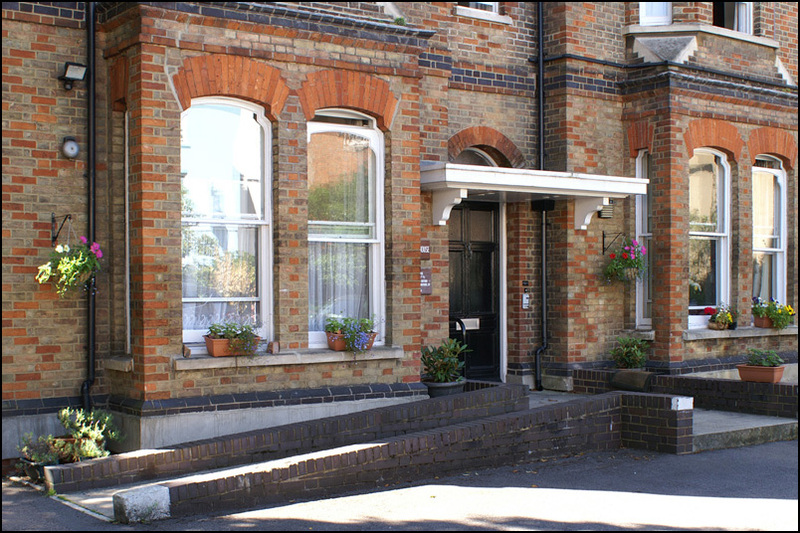 Residence charges at Brian Lewis House are set annually, payable on a monthly basis, and our all-in cost is from about £350 a week, depending on room size. We will need to ask you how you will meet the charges and will need you to sign an occupancy agreement in which you undertake to pay for the services to be provided. 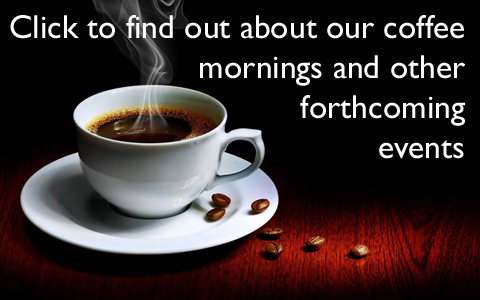 We do not, however, make detailed enquiries into your financial affairs. All personal information that we do request is always treated in the strictest confidence.